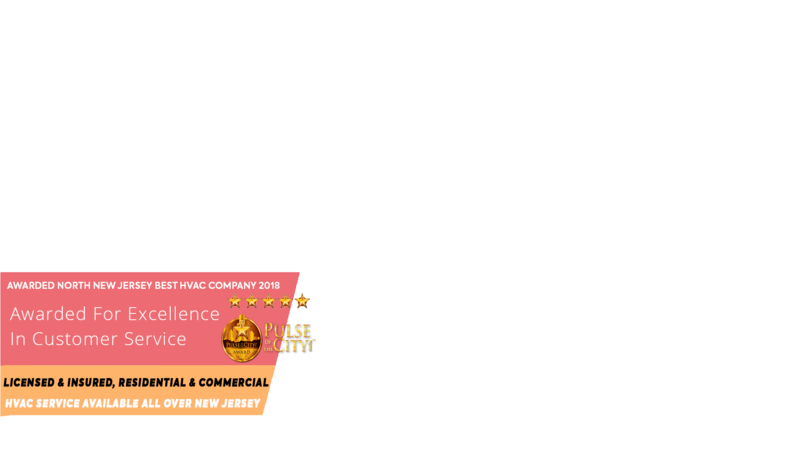 Northern NJ Top Heating & Hvac Company. There For All Your Heating, Furnace, Boiler, Rpeairs, Installations & Maintenace Needs. Your Comfort & Satisfaction Is Our Priority! Call Today & Get A Free In Home Inspection (888) 333-2422 Available 24/7! Fast Response & On time arrival. Licensed, Certified & Fully Insured. Onsite 100% accurate estimate – AT NO CHARGE! Affordable Rates, And NO Hidden Fees. Discount Coupons Available At All Times. Reliable Solutions & Quality Service. Certified, Trained & Clean Uniformed Workers. Use Shoe Covers & Always Clean Up, When Done. Support All Major Heaters, Furnace & Boiler Brands. A Qualified Service Professional will be on-site in 45 minutes or less – FREE! We survey the job, then give you a 100% accurate estimate – FREE! 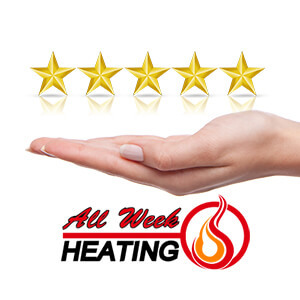 24/7 Heating repairs, installations and maintenance services every home owner can afford and be satisfied with. 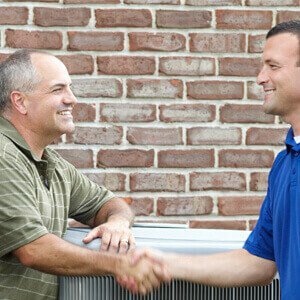 Licensed & insured our residential and commercial heating & hvac professional services are second to none. From the simplest to the most complicated cases we guaranty durable solutions. 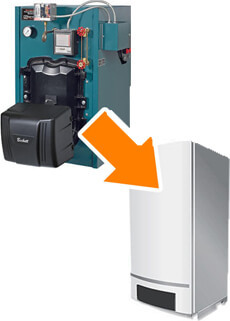 Lately, gas heating systems became a trend and a favorite among property owners. Oil and gas have been the two primary alternatives accessible. Consult our expert technicians today and find out more about the many benefits of gas heating conversion and how you can save up to $500 on the process. All Week has offered remarkable HVAC and heating services, for over 25 years throughout the northern part of New Jersey. 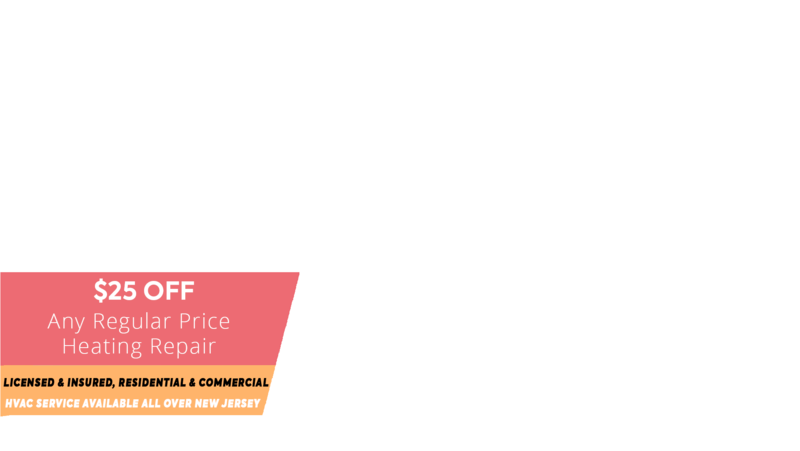 Licensed, insured and NATE certified, we specialize in heating systems repairs, installation and maintenance, for residential and commercial. With the availability of multiple teams of certified heating technicians each with a fully equipped truck, we’re always ready to respond to any heating emergency within 45 minutes. All our employees are drug screened back ground checked and instructed to provide best efforts and best customer service. We’d like to take this opportunity to show you how we can provide the best service at affordable rates and to prove that our customer satisfaction is our main goal.